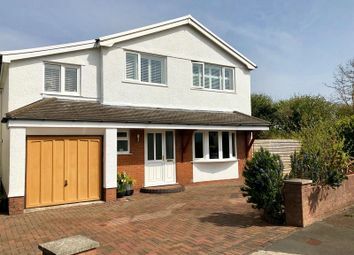 Astleys are delighted to offer for sale this well presented and recently refurbished four bedroom detached property with a private rear garden, in the sought after location of Newton. 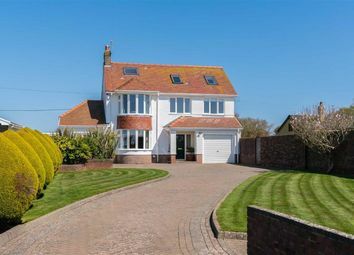 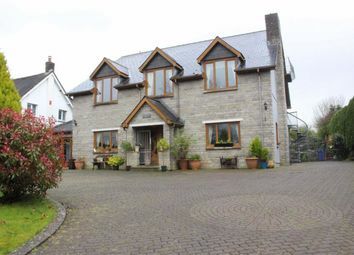 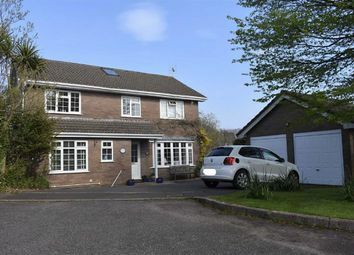 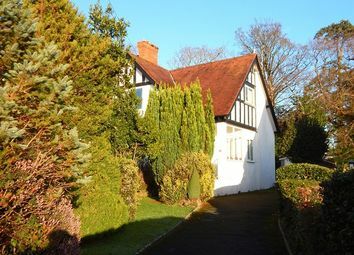 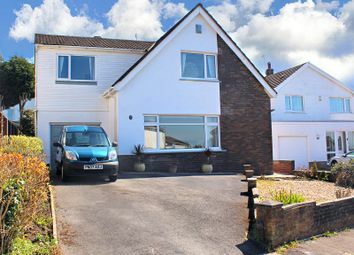 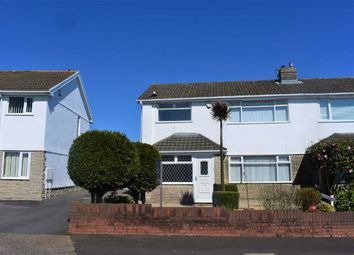 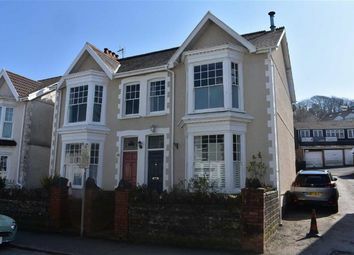 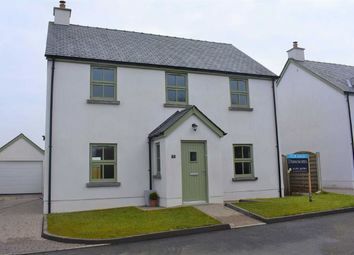 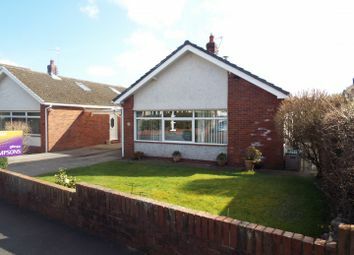 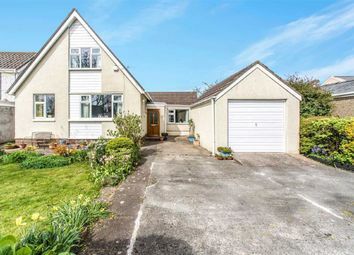 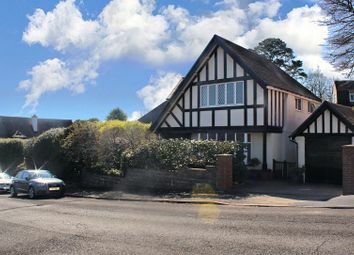 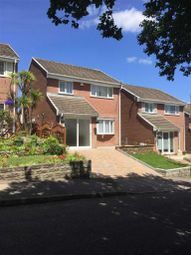 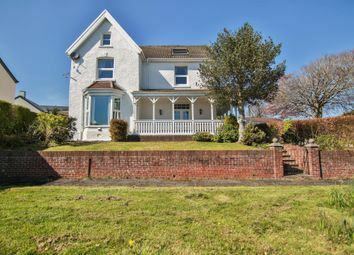 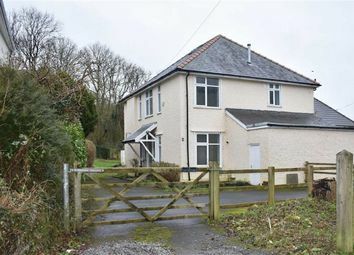 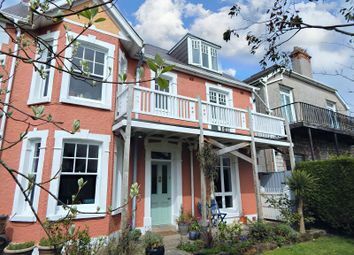 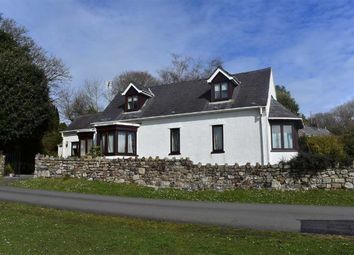 Set on a generous plot with beautiful gardens, this delightful four bedroom detached family home is located on the sought after Grange Road and offers sea views over Swansea Bay. 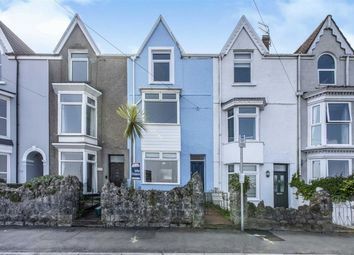 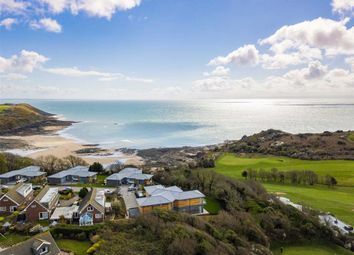 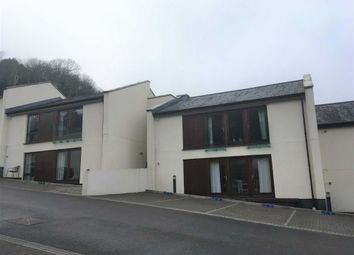 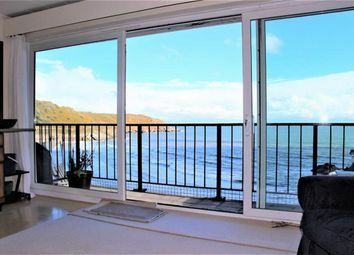 A superb opportunity to purchase this spacious three bedroom family home offering partial sea views in the sought after location of Caswell. 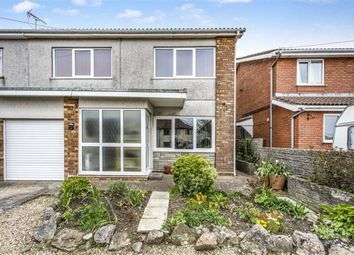 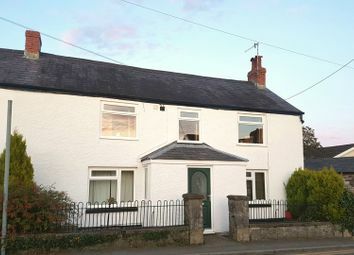 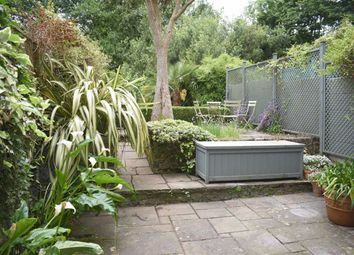 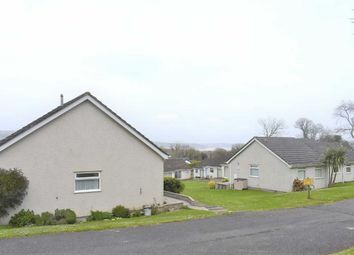 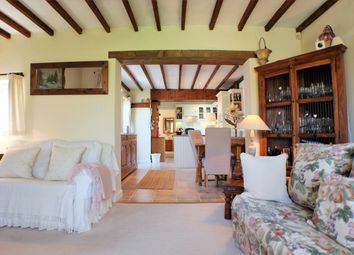 The property also falls within the catchment area of the popular Bishopston comprehensive school.